The Brigham City Museum of Art & History is Northern Utah's art, history, and culture hub. The museum is home to a permanent exhibition on the history of Brigham City, and five temporary historical and fine art exhibitions a year. The outstanding collection covers more than 150 years of the history of Box Elder County with more than 10,000 objects. The growing art collection includes more than 300 pieces by outstanding artists including Florence Ware, David Howell Rosenbaum, E.J. Bird, J.T. Harwood, Mabel Frazer, Russell Case, and more. Nestled in the heart of historic Brigham City, Utah, the Brigham City Museum of Art & History is consistently rated as one of the top things to do in Brigham City and Northern Utah. This unique museum provides opportunities to see exhibitions showcasing fabulous Utah artists, as well as historical exhibitions that illuminate the history of Utah, and our place in the world. Search or browse the museum's collection. 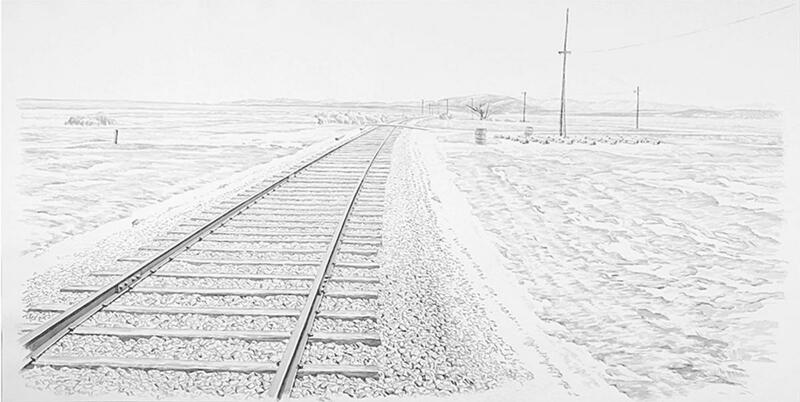 Zhi Lin: Tracing Chinese Workers’ Footsteps to Promontory Summit features paintings by an internationally-acclaimed artist, Zhi Lin, who has spent more than a decade attempting to trace the history of Chinese workers in the western United States, with a special focus on railroad workers. Zhi’s breathtaking works of art for this exhibition include both representational and abstract pieces that explore the lost experience of those workers. Special programs related to the exhibition will occur throughout the run of the exclusive exhibitions. On Saturday, April 20, at 3pm, artist Zhi Lin will be at the museum to speak about his art. On Saturday, May 4th, at 3pm, Old Glory Vintage Dancers will present a historical dance demonstration and will provide instruction. On Monday, June 10, the museum will be open late for a night at the museum, with special hours from 6 to 9pm, and there will be a historical fashion show, showcasing the fashions of the 18th century to 20th century, starting at 6:30pm. 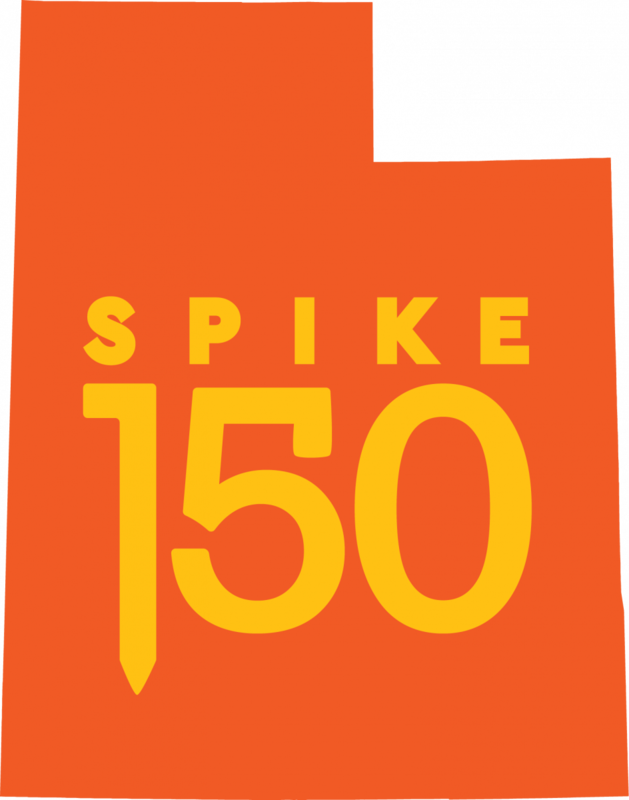 We have a special exhibition celebrating the 150th anniversary of the driving of the Golden Spike at Promontory, Utah. The exhibition is at the Brigham City Museum of Art & History from March 23 through June15. The Spike at 150: Myths and Realities explores the history of the building of the railroad, the legends around it, and how history is done. 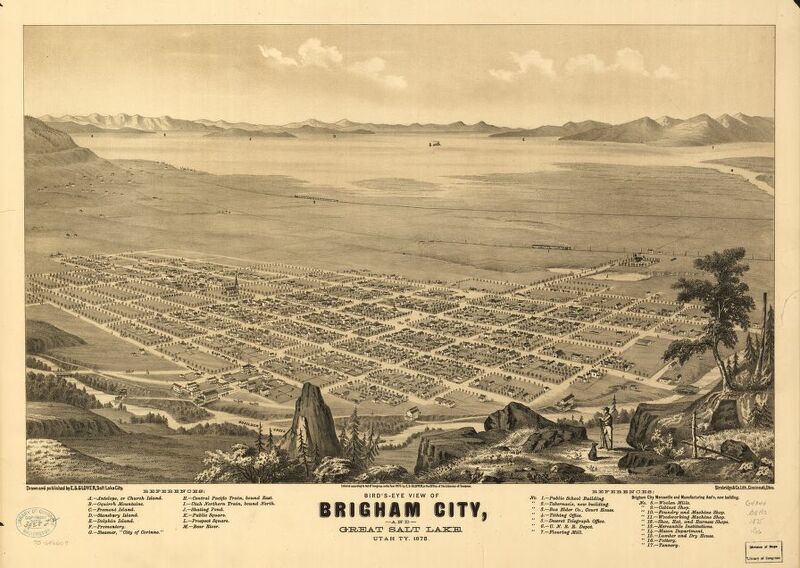 Is there really a mass grave of Chinese workers in the Brigham City Cemetery? Did competing workers blow each other up as they approached Promontory? What was Utah’s role in the work? The exhibition explores a bevy of legends through photographs, archival materials, and original artifacts. This exhibition and related programming are supported by Spike150 and Box Elder County Tourism Tax Advisory Board. 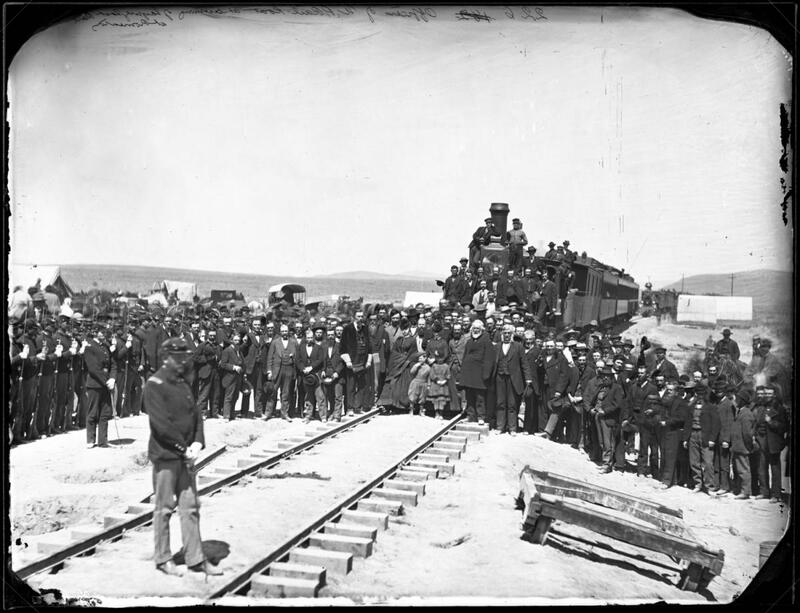 In 2019, as is in 1969, Brigham City, Utah, is your Golden Spike celebration headquarters.